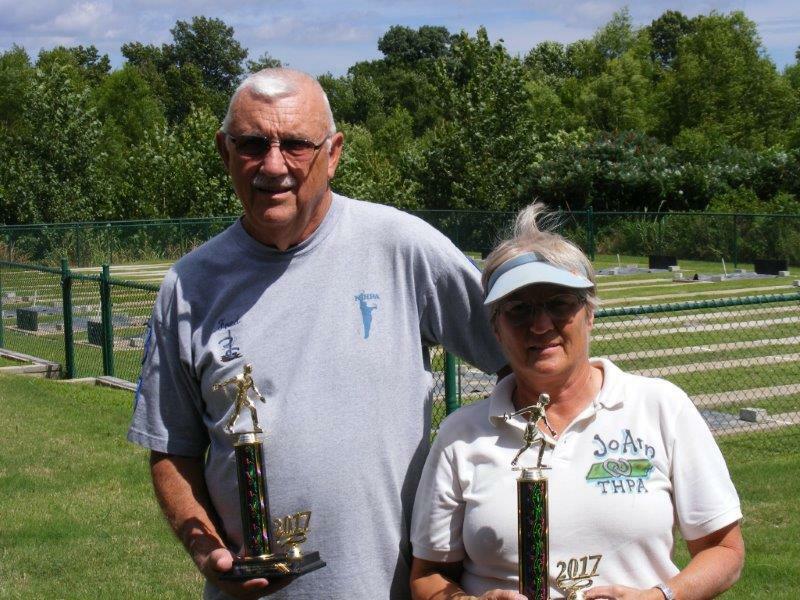 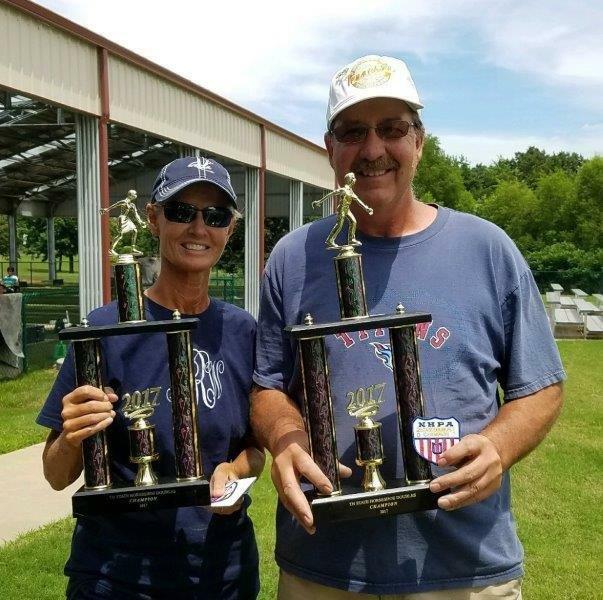 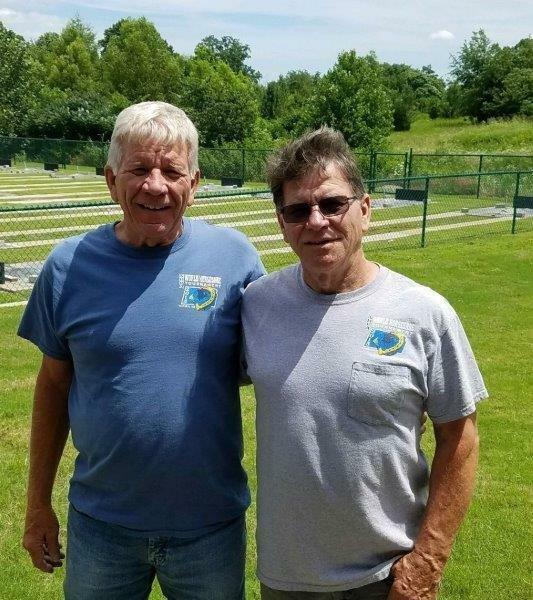 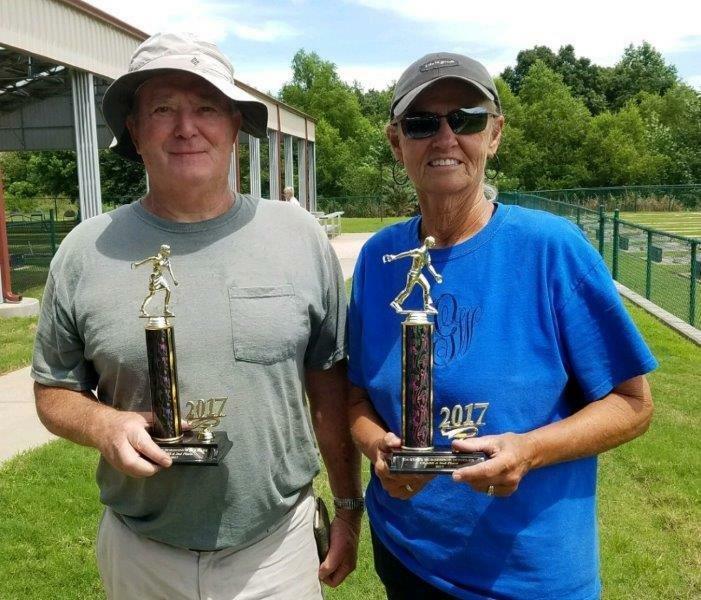 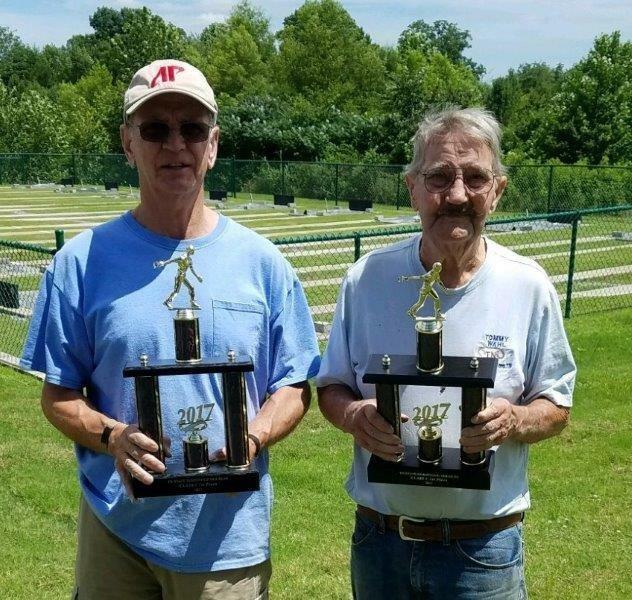 Results for the 2017 Tennessee State Doubles held in Clarksville is posted on the Tournament Results page and the TNHPA website. 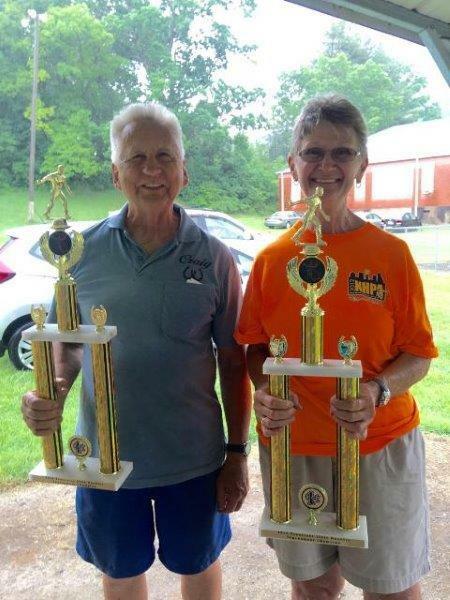 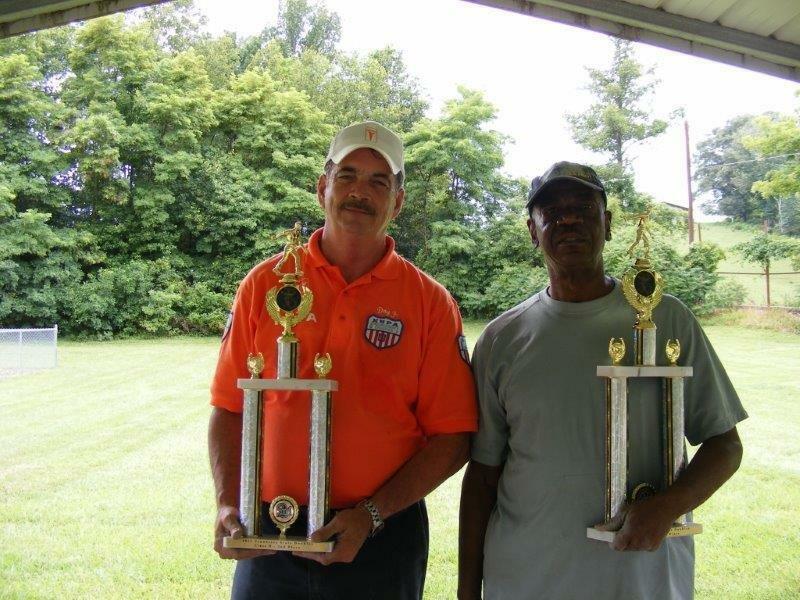 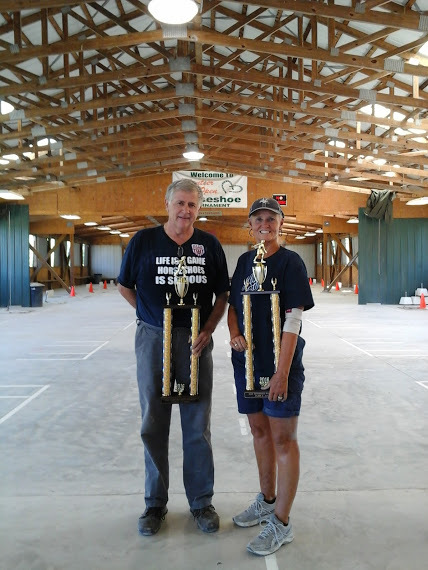 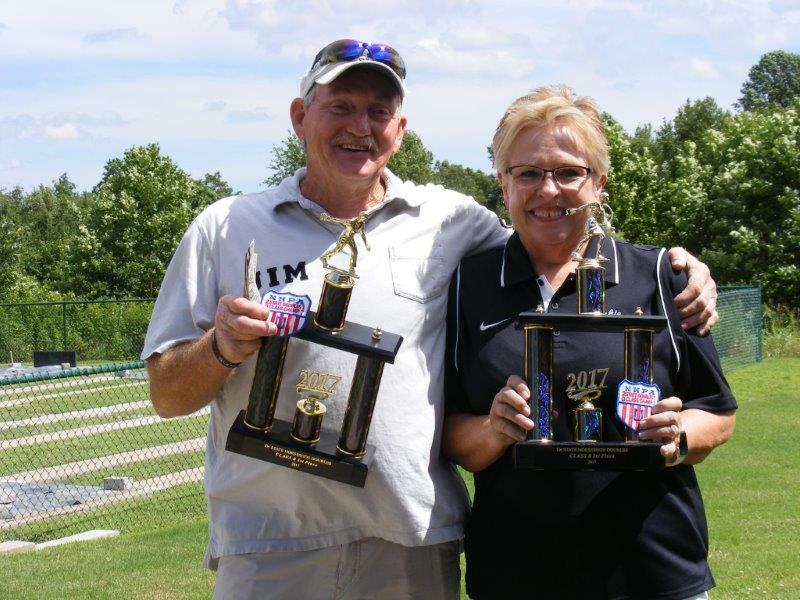 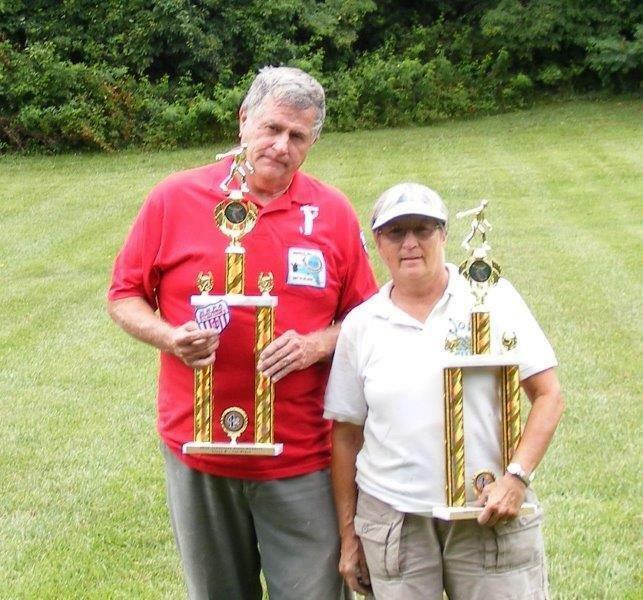 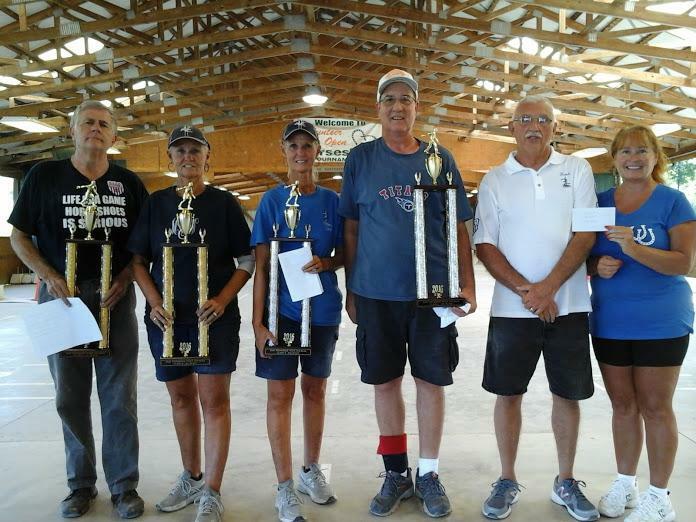 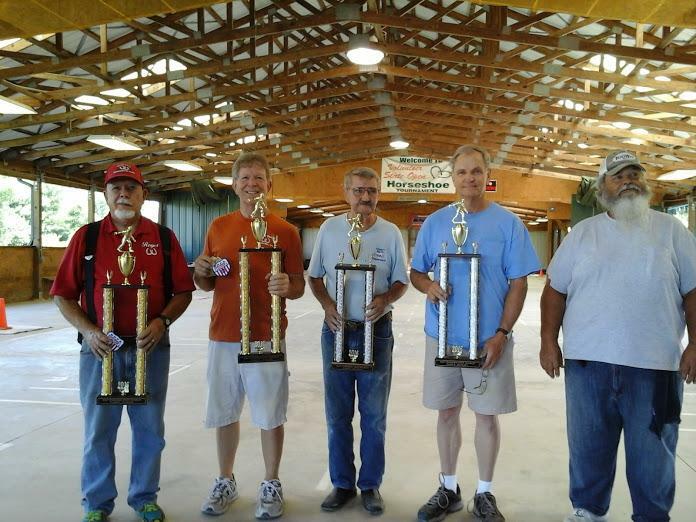 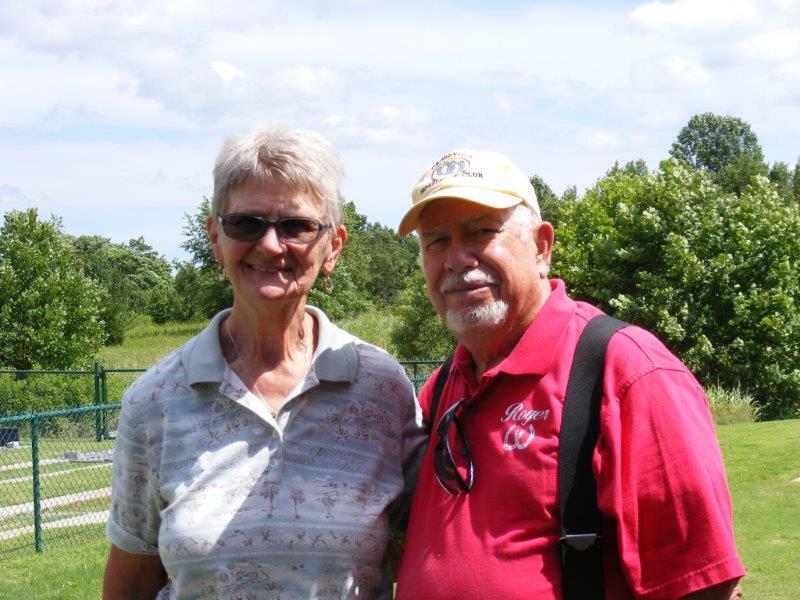 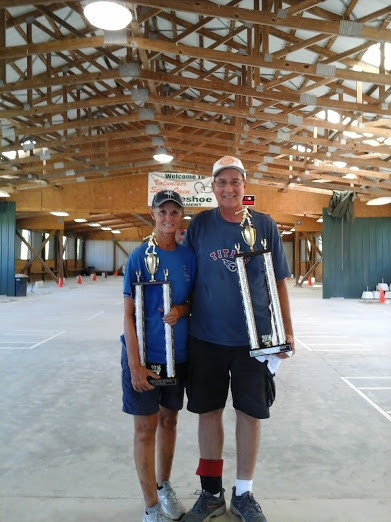 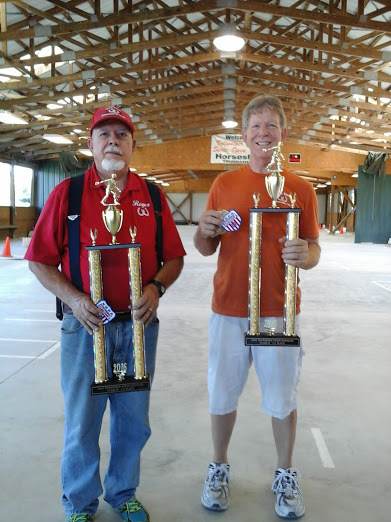 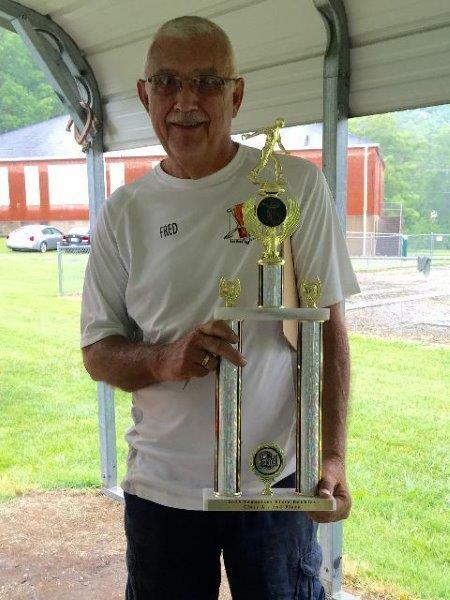 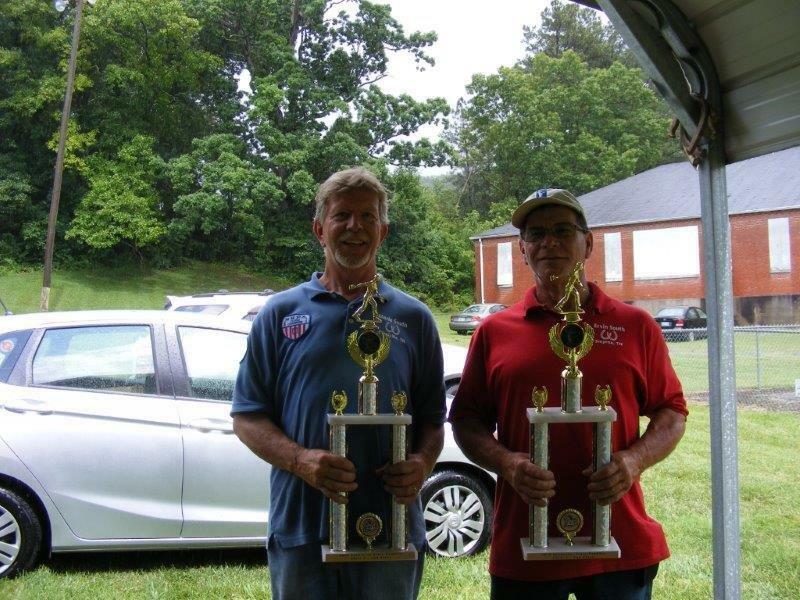 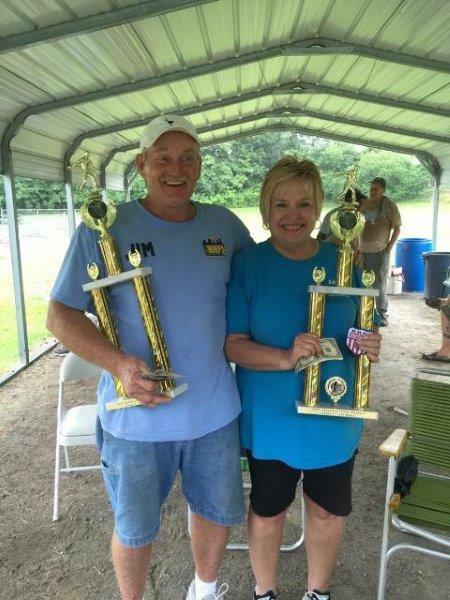 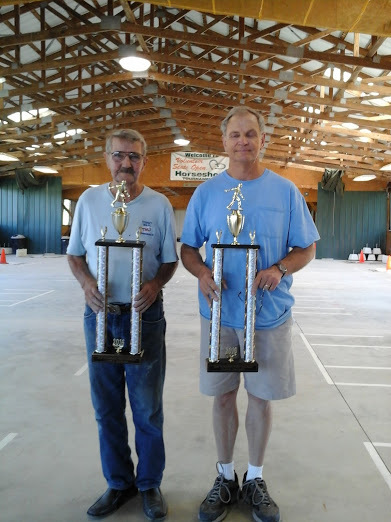 Results for the 2016 Tennessee State Doubles held in Crossville is posted on the Tournament Results page and the TNHPA website. 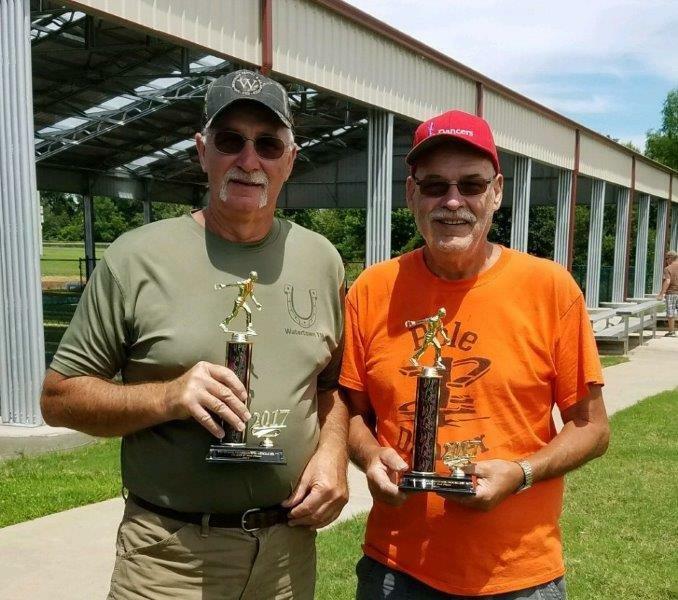 Results for the 2015 State Doubles held in Rock Springs is posted on the Tournament Results Page and on the TNHPA website.